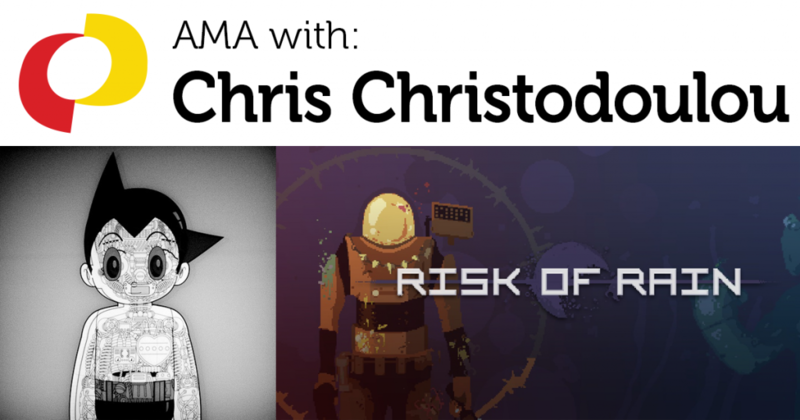 This is a recording of an “Ask Me Anything” (AMA) session with Chris Christodoulou, hosted by the IGDA Student SIG. If you’re interested in doing an AMA with students, you can sign up here. 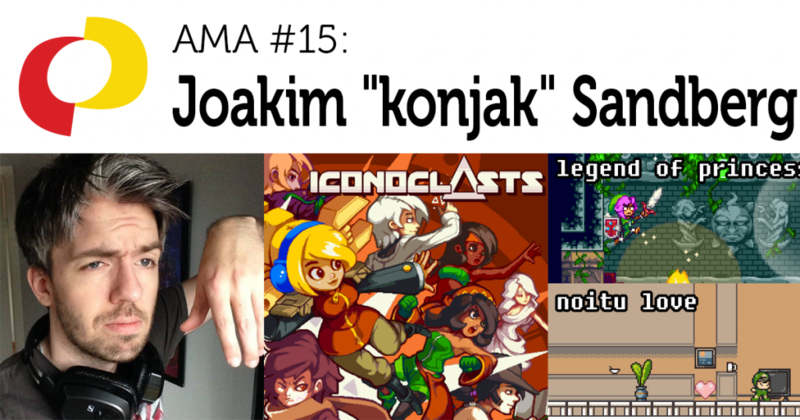 This is a transcript of an “Ask Me Anything” (AMA) session with Joakim “konjak” Sandberg, hosted by the IGDA Student SIG. If you’re interested in doing an AMA with students, you can sign up here. Raphael is an indie developer working out of Milwaukee, WI. He’s currently working on hist first professional game The Moon Fields. Follow him on Twitter. 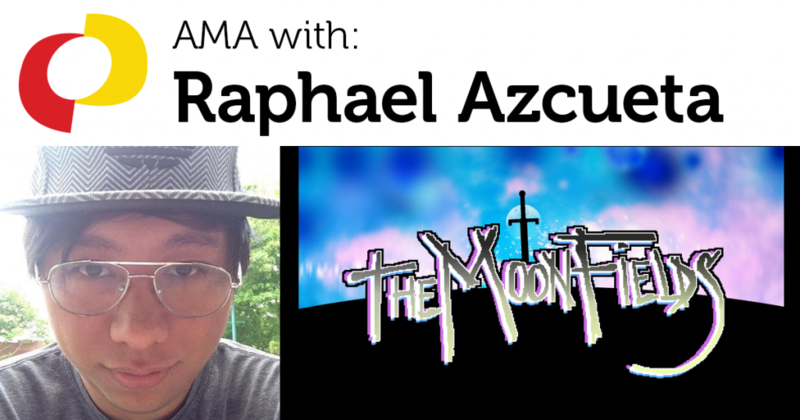 This is a recording of an “Ask Me Anything” (AMA) session with Raphael Azcueta, hosted by the IGDA Student SIG. If you’re interested in doing an AMA with students, you can sign up here. Tania is a freelance environmental artist who also runs a VR company called Popoko. Before the games industry, she worked in the aerospace industry as a design engineer. Her current project as a freelancer is Undead Darlings. 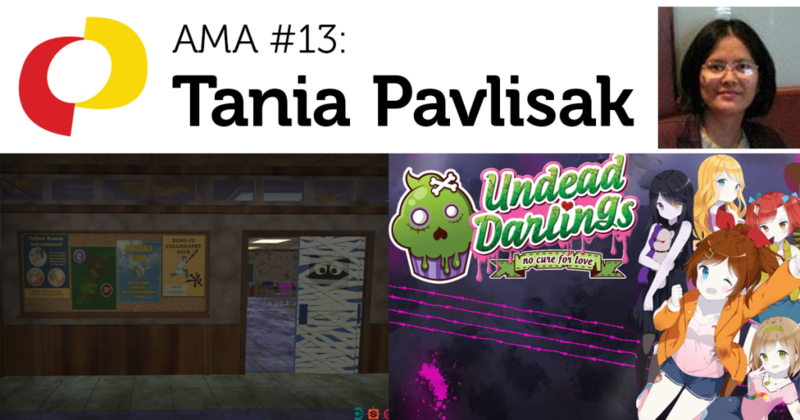 This is a transcript of an “Ask Me Anything” (AMA) session with Tania Pavlisak, hosted by the IGDA Student SIG. If you’re interested in doing an AMA with students, you can sign up here. Cassie started her career as a graphic/web designer contracting for a U.S. government agency, meanwhile making art and games during spare time with friends. Now she works at Valve. 💪 Follow her on Twitter. 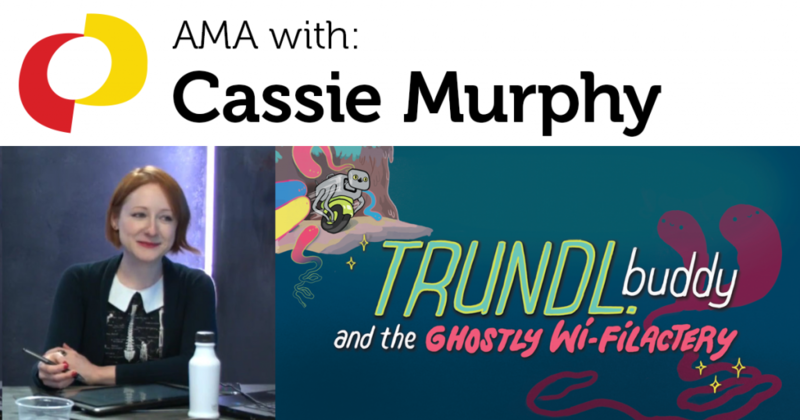 This is a recording of an “Ask Me Anything” (AMA) session with Cassie Murphy, hosted by the IGDA Student SIG. If you’re interested in doing an AMA with students, you can sign up here. 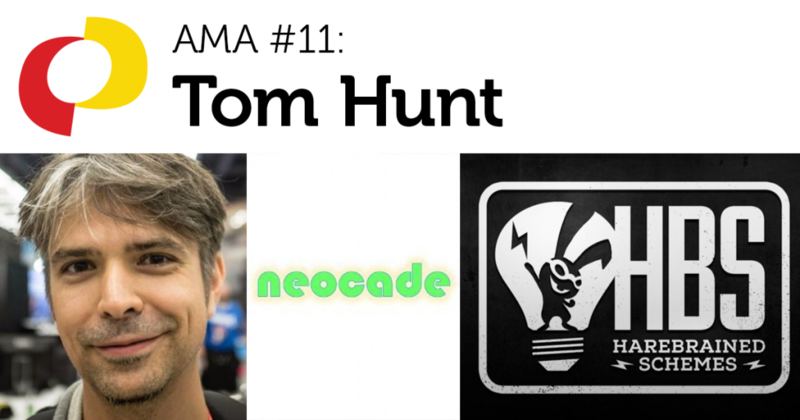 This is a transcript of an “Ask Me Anything” (AMA) session with Tom Hunt, hosted by the IGDA Student SIG. If you’re interested in doing an AMA with students, you can sign up here. Terence is a concept artist working on the hit VR game Rec Room. He also likes to make alternative-controller games, and this will be his second year participating in alt.ctrl.GDC. 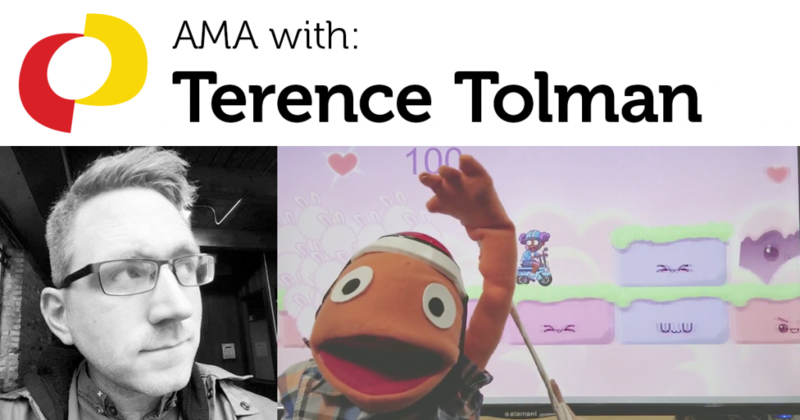 This is a recording of an “Ask Me Anything” (AMA) session with Terence Tolman, hosted by the IGDA Student SIG. If you’re interested in doing an AMA with students, you can sign up here. Kaylin is a game developer who’s worked on a variety of roles in the industry. 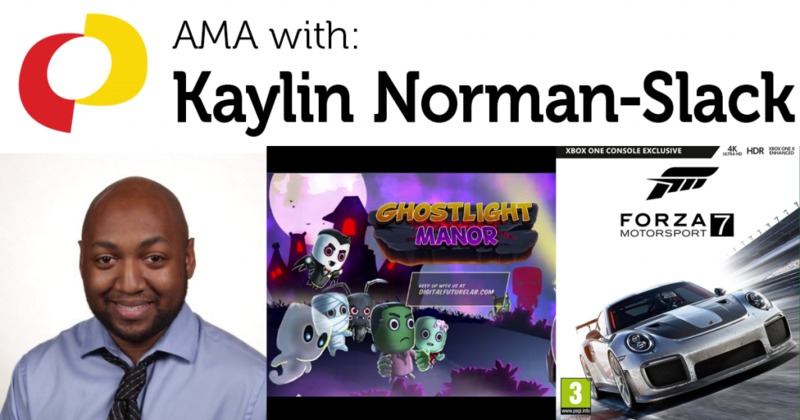 He was recently a technical artist for Turn 10 Studios, he previously did customer service for Nintendo of America, and he has also worked on a casual puzzle game called Ghostlight Manor. This is a transcript of an “Ask Me Anything” (AMA) session with Sophia Baldonado, hosted by the IGDA Student SIG. If you’re interested in doing an AMA with students, you can sign up here. 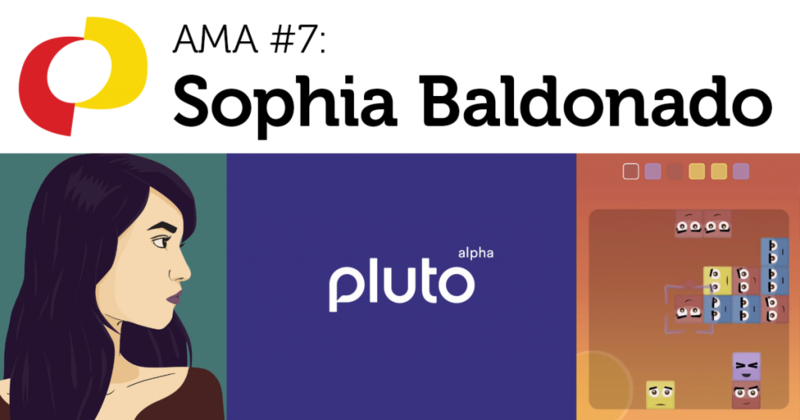 Sophia is a programmer at a VR startup called Pluto VR. She also developed the indie puzzle game Quadra. Follow her on Twitter.